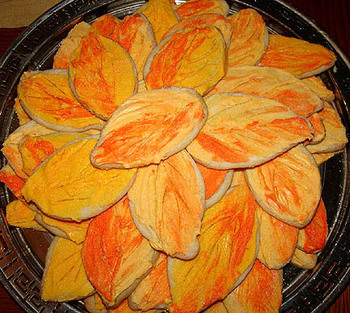 Our celebration doesn't start until this evening, so while I'm sitting here dreaming about turkey and pumpkin pie I thought I'd show you my leaf cookies and blog about my Thanksgiving day sale. Click on over to humblebeads.com for my two-day sale, 20% off everything today and tomorrow. Lots of cute gifts in my holiday shop. Enjoy the day with your loved ones! 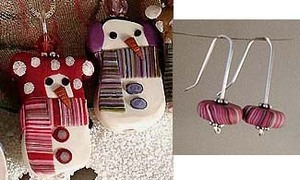 The Holiday Shop at Humblebeads is now open! Our conference is next weekend. Just name tags to make, Friday night dinner to reserve, stuff a few more folders and then Friday go and check out the campus to make sure everything is set up right. Not too bad. I couldn't do it without our army of volunteers and a spectacular conference coordinator. God bless volunteers! 2. 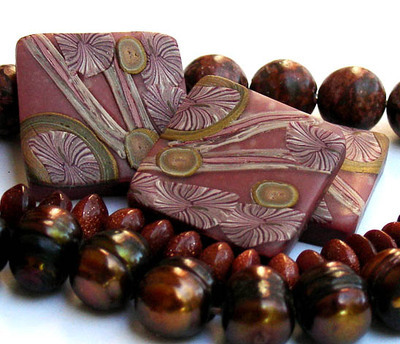 New beads for website and holiday boutique open for November and December. 4. 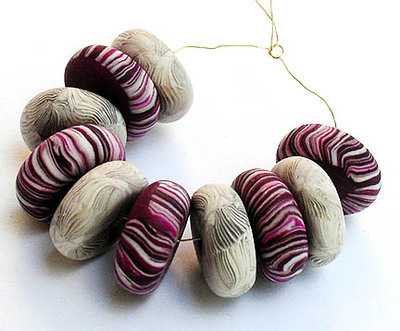 Take jewelry to the gallery for holiday sales. 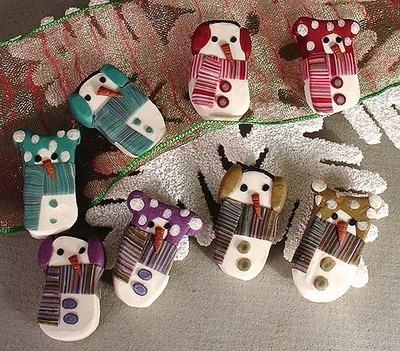 5. work on prints for a holiday cookie print exchange and take new prints to the gallery. The thing is, I can do any kinds of crazy nonsense for a limited amount of time. So working 60 hours a week is fine, as long as I know there is a light at the end of the tunnel and a nice pile of cash to spend on Christmas presents and my trip to New York when all is said and done!! !